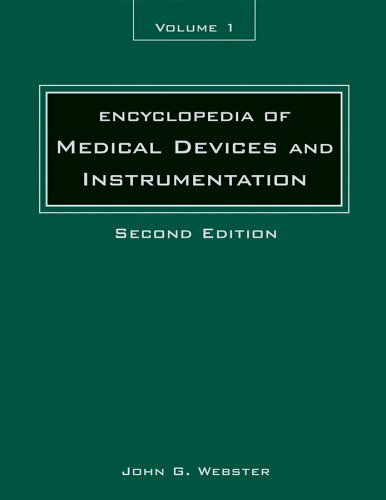 The articles in The Encyclopedia of Medical Devices and Instrumentation focus on what is currently useful or is likely to be useful in future medicine. They answer the question, What are the branches of medicine and how does technology assist each of them? 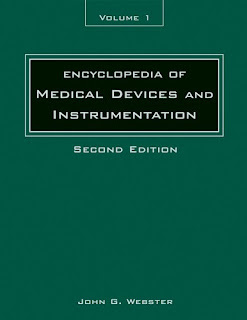 Articles focus on the practice of medicine that is assisted by devices, rather than including, for example, the use of drugs to treat disease.